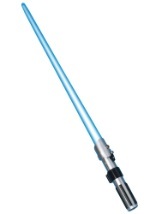 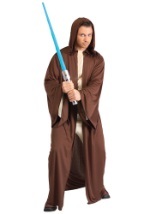 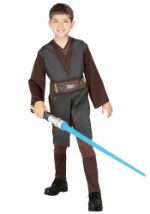 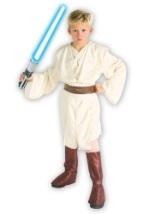 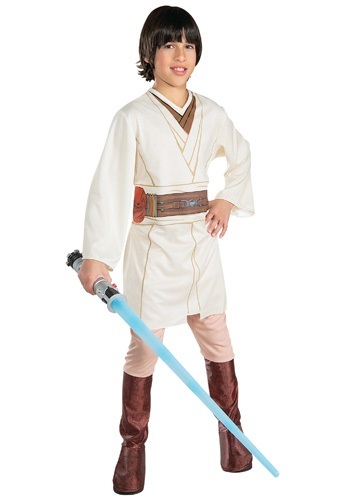 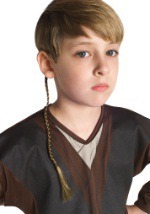 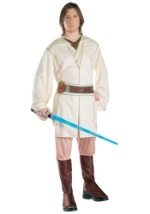 Transform yourself into the legendary Jedi Knight with this Obi Wan Kenobi Star Wars costume. 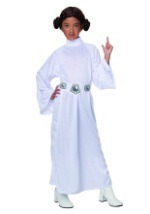 The costume comes with a polyester shirt that has a detailed design on the front and ties around the waist and neck. 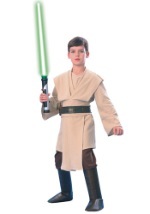 The pants have stretchy elastic in the waist as well as attached boot tops. 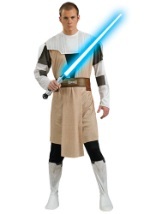 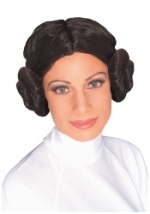 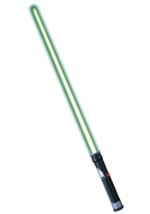 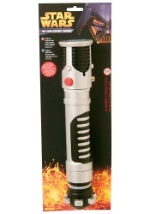 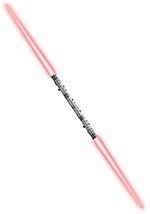 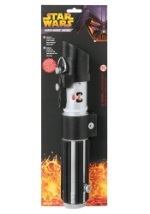 Enhance this costume with a lightsaber and have an adventurous Halloween.